Today is the final day of the Summer Coffee Lovers Blog Hop! What is that? It's a quarterly hop that follows the seasons (Summer, Fall, Winter + Spring). That also determines the theme of your projects. Make sure you check out the hop post HERE. There are 77 Super Sponsors! To be eligible for any of the prizes upload a newly created Summer themed project that includes coffee, tea and/or cocoa! 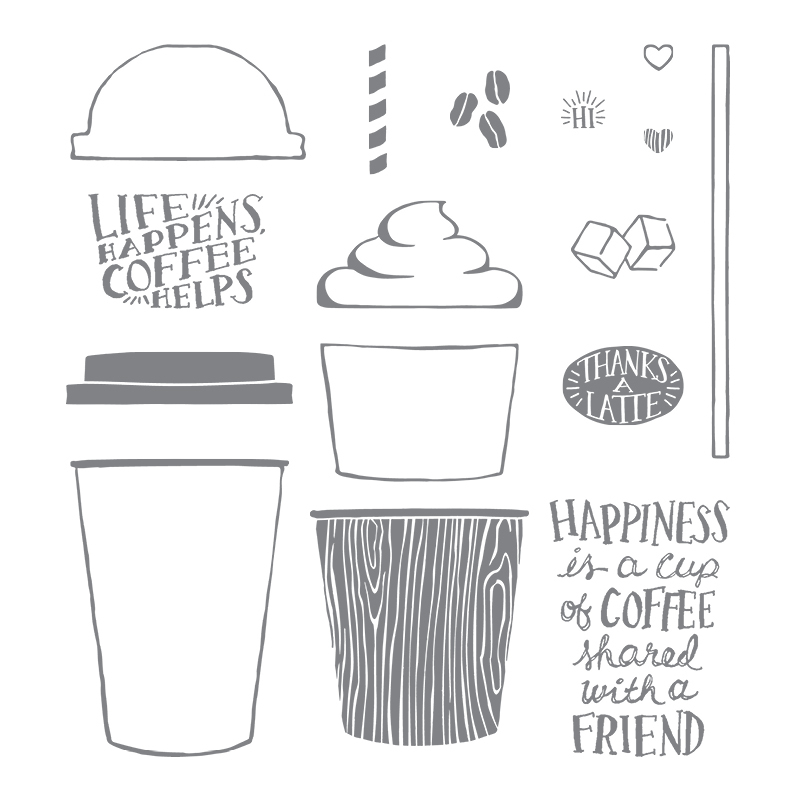 If you aren't a member already, you should check out the Coffee Loving Papercrafters FB group. It is filled with the nicest people..love how helpful and encouraging everybody is! 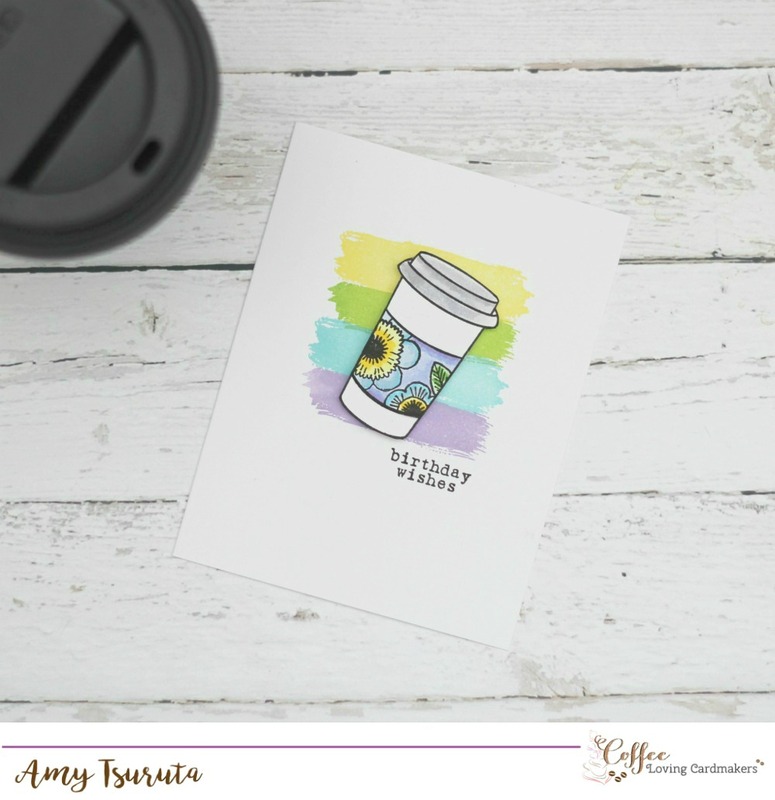 Check out that cute Coffee Cup Stamp! It's from Impress and comes with the sentiment, thanks a latte. I colored the sleeve in with Zig Clean Color Markers. 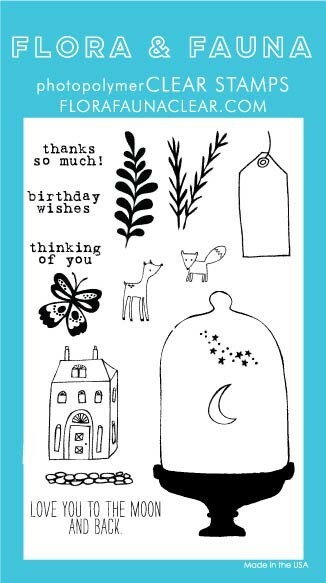 Generally I would have used the Thanks a Latte sentiment but I'm back to building up a birthday stash of cards. Big Shout Out to both Impress + Flora & Fauna for being Super Sponsors. They are locally based companies and I can tell you, they are truly FABulous people. As of right now, there are 947 Lovely Link ups to the Summer Hop. Things are going to be super close, we always try to beat our previous record which was the Spring Hop of 1,178. 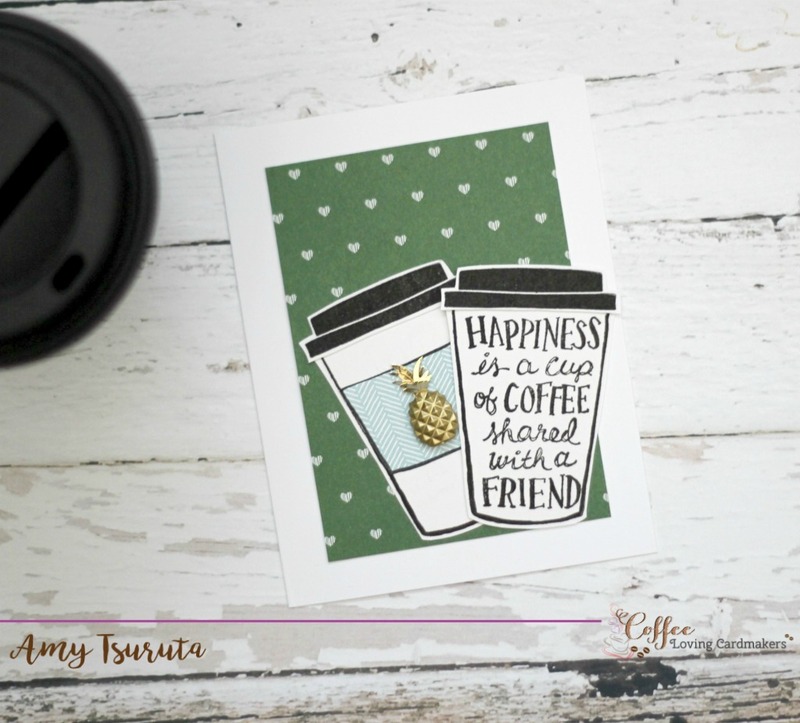 Today is Day Six of the Summer Coffee Lovers Blog Hop! What is that? It's a quarterly hop that follows the seasons (Summer, Fall, Winter + Spring). That also determines the theme of your projects. Make sure you check out the hop post HERE. There are 77 Super Sponsors! To be eligible for any of the prizes upload a newly created Summer themed project that includes coffee, tea and/or cocoa! So I used the Coffee Cup Tag Frame Cuts. The 'whip' has been cut from craft foam and the cup is from a Foliage Mix Layering Paper panel. The dome lid? I used a Circle Infinity Die on vellum. I trimmed it to fit over the 'foam'. I green straw is also from the Foliage Mix Layering Paper panel. 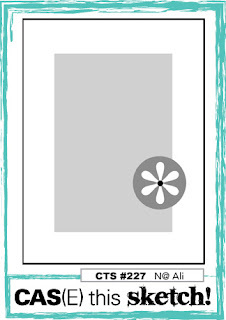 The sentiment is from the Color Layering Daisy set and has been stamped on a Sunshine Mix Layering Paper panel. 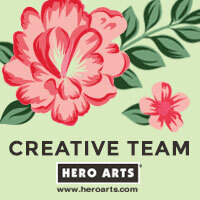 Hero Arts is a Super Sponsor! 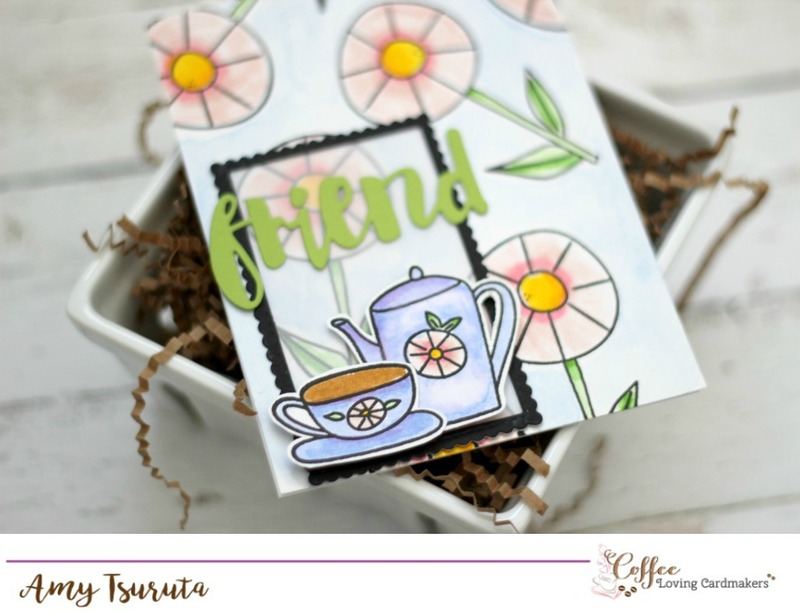 Link up a newly created Summer themed project that includes coffee, tea and/or cocoa for a chance to win! 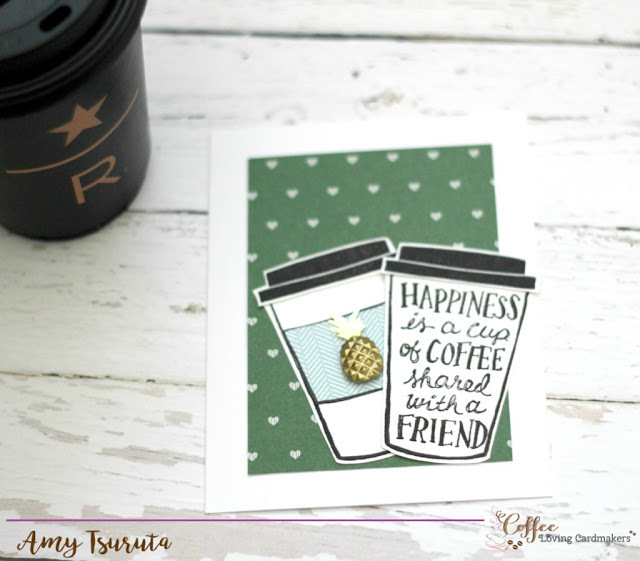 I can't believe that tomorrow is the final day of the Summer Coffee Lovers Blog Hop! There has been so many fabulous projects linked up! This is a birthday card that I made especially for my friend Katie Brooks! Happy Birthday Chickie! Katie loves all things Yeti, Sasquatch etc. 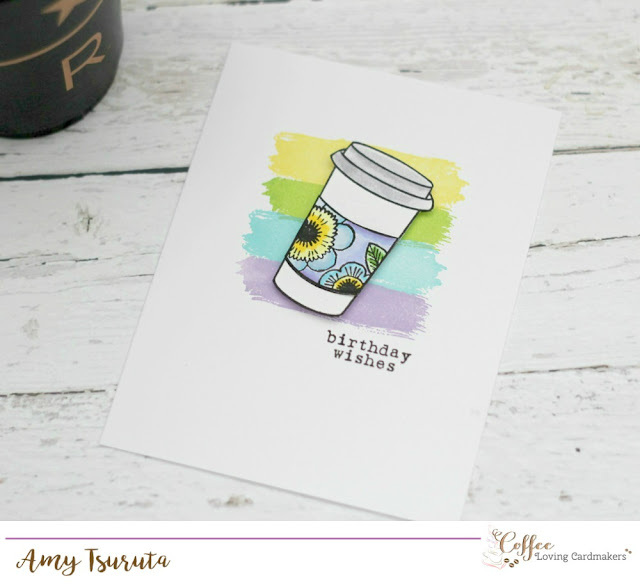 The cup is from the Whimsy Stamps - Coffee Break set. Thanks to Whimsy Stamps for being a Super Sponsor!!!! I used the MFT Beast Friends. I teamed it up with an altered sentiment from the same set and the 'coffee' comes from the retired MFT set, Clearly Sentimental about Coffee. The scallop border is MFT Die-namics Stitched Scallop Basic Edges. 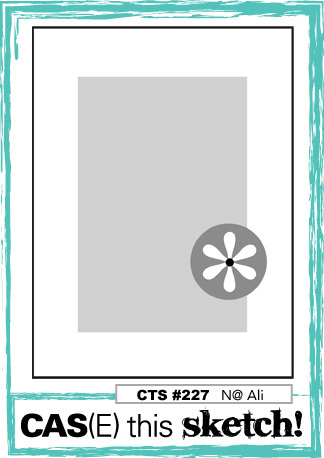 I popped in a panel from Doodlebug Design. 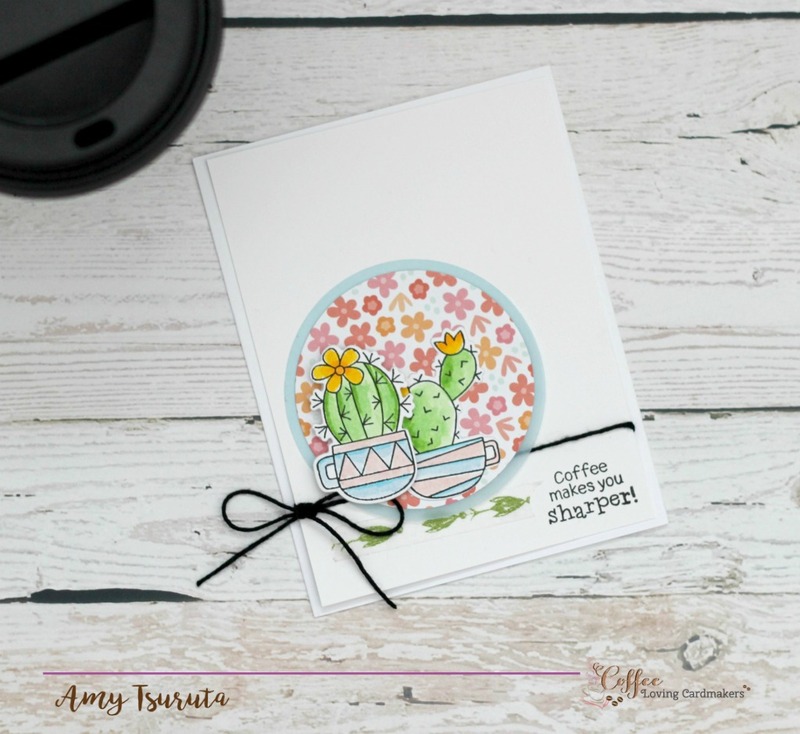 Today is Day Five of the Summer Coffee Lovers Blog Hop! What is that? It's a quarterly hop that follows the seasons (Summer, Fall, Winter + Spring). That also determines the theme of your projects. Make sure you check out the hop post HERE. There are 77 Super Sponsors! To be eligible for any of the prizes upload a newly created Summer themed project that includes coffee, tea and/or cocoa! I added the pineapple for a summer flair! 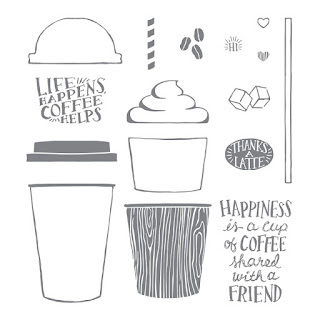 Love the size of the cup and the fabulous sentiment! My card was inspire by CAS(E) this sketch! I hope you've hopped around....there is soooo much fabulous inspiration! 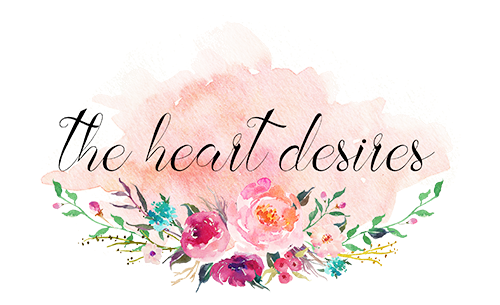 I'm up on The Heart Desires blog today! 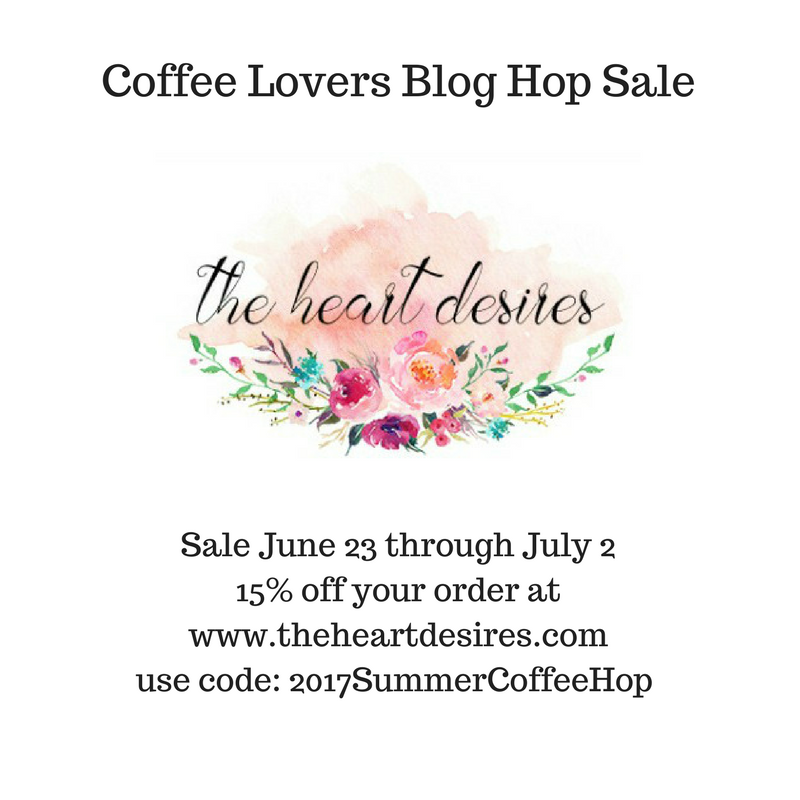 We're super excited for the Summer Coffee Lovers Blog Hop and The Heart Desires is a Super Sponsor! Today is Day Four of the Summer Coffee Lovers Blog Hop! What is that? It's a quarterly hop that follows the seasons (Summer, Fall, Winter + Spring). That also determines the theme of your projects. Make sure you check out the hop post HERE. There are 77 Super Sponsors! To be eligible for any of the prizes upload a newly created Summer themed project that includes coffee, tea and/or cocoa! I decided to use the large flower as a background pattern. I stamped it willy nilly with Versafine Onyx and colored it with various Zig Clean Color Markers. I filled in the 'white space' by watercoloring it with my Kuretake Gansai Tambi paints. I decided to make a black scallop frame using a now retired Waltzing Mouse Scallop Rectangle and the Hero Arts Rectangle Infinity Dies. I adhered the frame to a vellum panel. I stamped and colored the sweet tea pot and tea cup with my Zigs and fussy cut them out. they've been mounted with foam dimensionals. What seemed to take the longest was my sentiment. 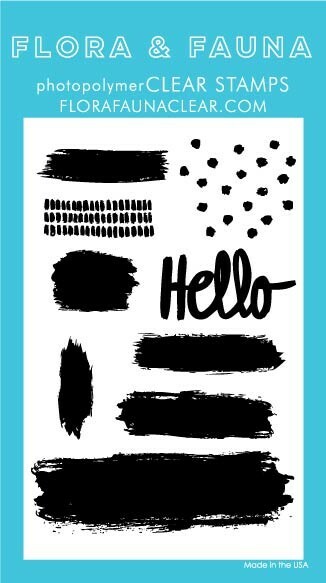 I couldn't figure out what to use but then decided on the Simon Says Stamp Painted Friend Wafer Die. I love how this all came together! 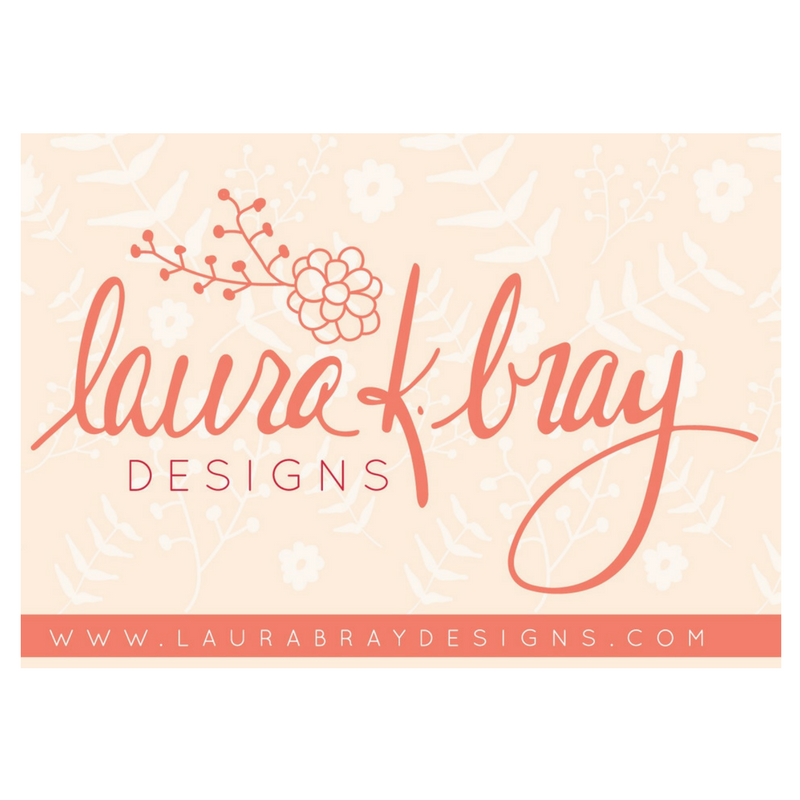 We're super thrilled to have Laura Bray Designs as a brand new Super Sponsor for the Summer Coffee Lovers Blog Hop! 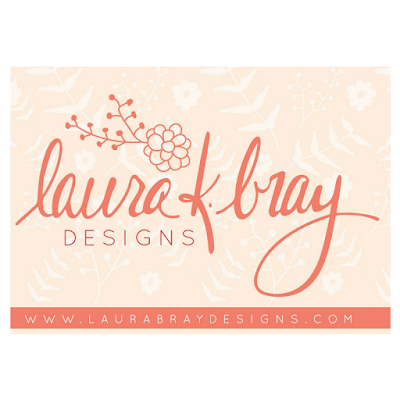 Make sure you check out her blog HERE and her shop HERE! 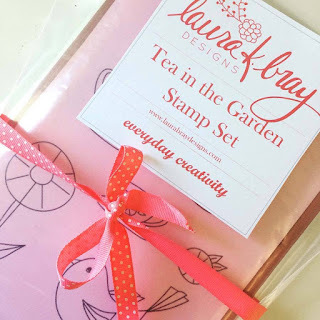 Link up a project for a chance to win of the the Two - Tea in the Garden Stamp Sets that Laura is giving away! Today is Day Three of the Summer Coffee Lovers Blog Hop! What is that? It's a quarterly hop that follows the seasons (Summer, Fall, Winter + Spring). That also determines the theme of your projects. Make sure you check out the hop post HERE. There are 77 Super Sponsors! To be eligible for any of the prizes upload a newly created Summer themed project that includes coffee, tea and/or cocoa! 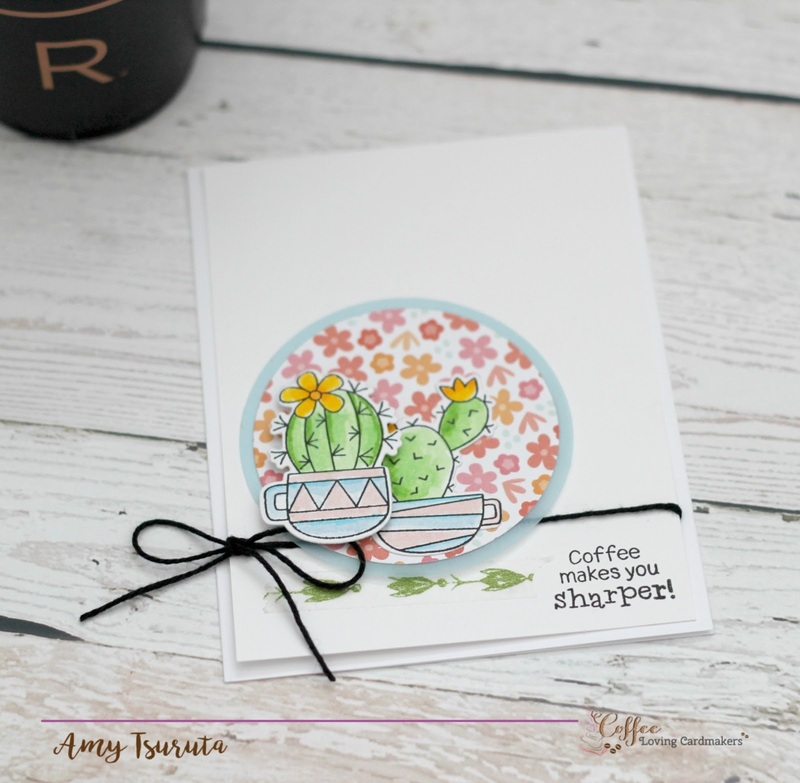 Isn't the Reverse Confetti Coffee & You stamps and coordinating confett cuts adorable?! Those guys are just cuteness overload. 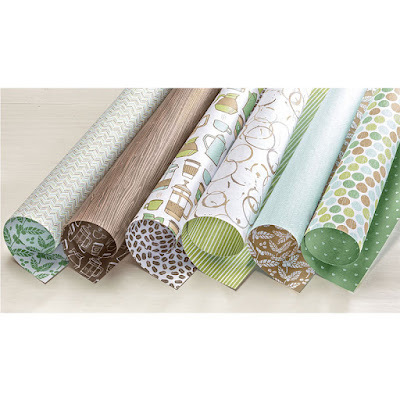 I've teamed them up with a panel from the Pattern Play 6x6 Paper pad. Love the Circles 'n Scallops as a backdrop for my scenery. I couldn't resist adding the Star Garland. 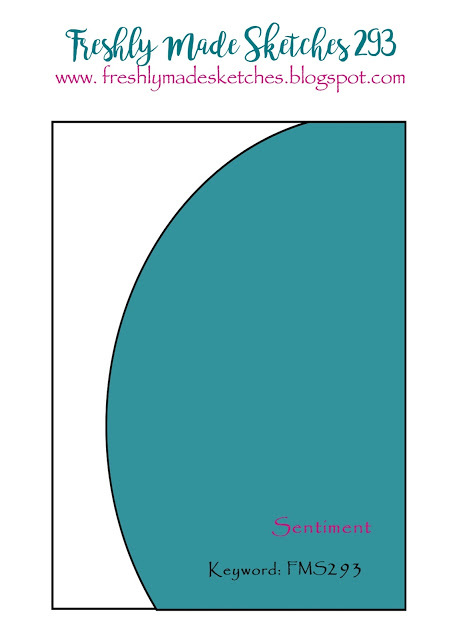 The rounded panel was made by using an Edgers Confetti Cut. The cardstock I used is Cloud White + Lime Green. The images have been stamped in Midnight ink and colored with various Zig Clean Color Markers. Looking forward to hopping around for some awesome inspiration!!! 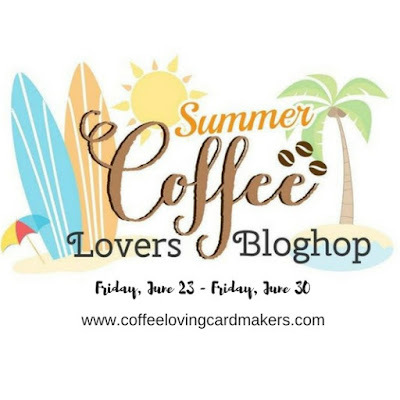 Today is Day two of the Summer Coffee Lovers Blog Hop! What is that? It's a quarterly hop that follows the seasons (Summer, Fall, Winter + Spring). That also determines the theme of your projects. Make sure you check out the hop post HERE. There are 77 Super Sponsors! To be eligible for any of the prizes upload a newly created Summer themed project that includes coffee, tea and/or cocoa! Have you seen the latest release from Super Sponsor Newton's Nook? My card uses their Cuppa Cactus stamps + coordinating dies. Oh this is an ADORABLE set! I love the sentiment that I used today...cracks me up! The cute floral paper is from Close to my Heart, their Prickly Pear Collection. There are CUTE cactus in that paper pack. CTMH - Chris Franco is also a Super Sponsor for the Summer Hop. I can't wait to hop around and be inspired! 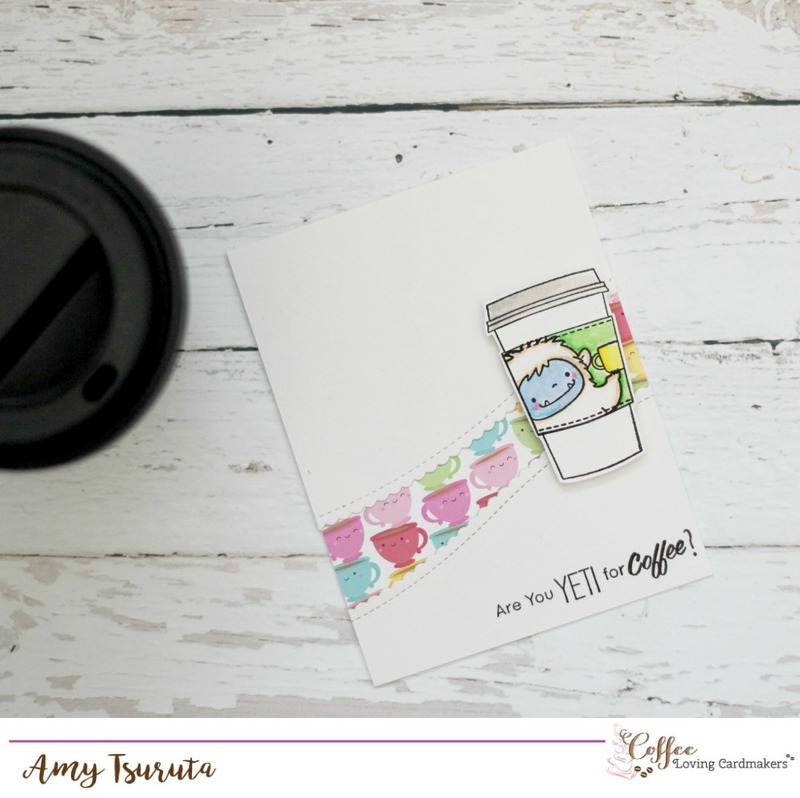 Today is the day...the Summer Coffee Lovers Blog Hop! What is that? It's a quarterly hop that follows the seasons (Summer, Fall, Winter + Spring). 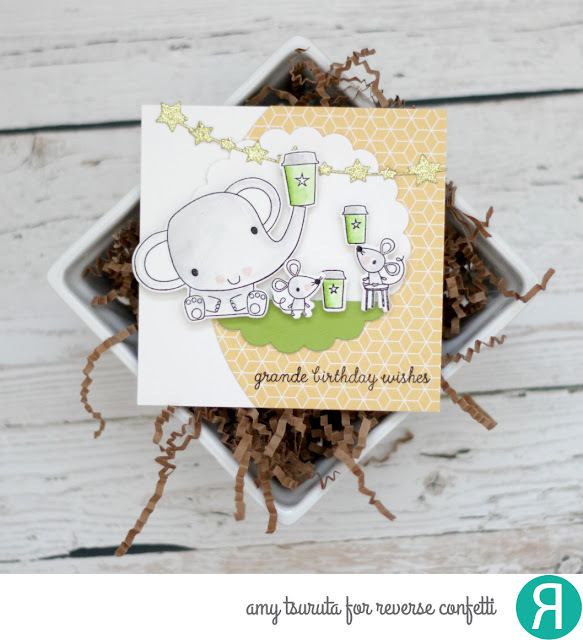 The season also determines the theme so start designing those SUMMER cards for the hop! Make sure you check out the hop post HERE. There are 77 Super Sponsors! To be eligible for any of the prizes upload a newly created Summer themed project that includes coffee, tea and/or cocoa! 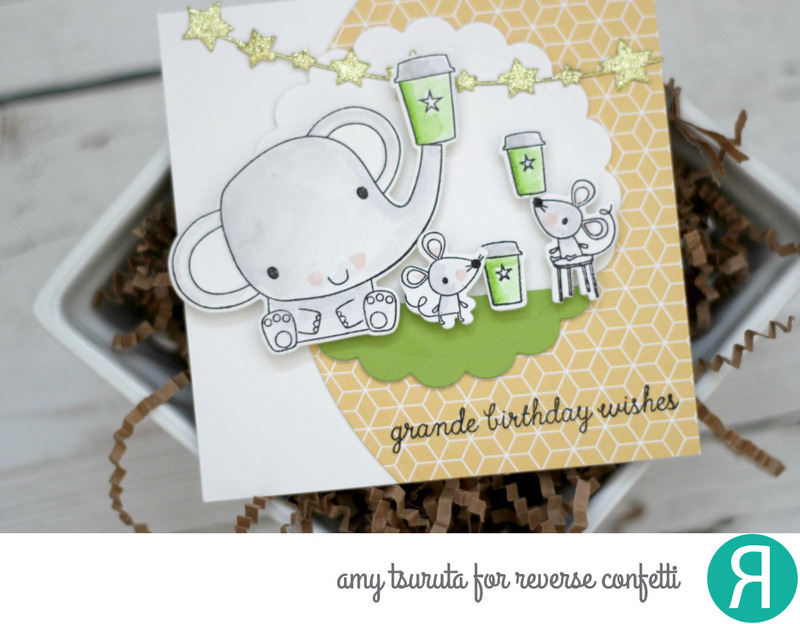 I made THIS card last week....it was all inspired by THIS card designed by Kimberly! Let's start at the bottom and work our way up. 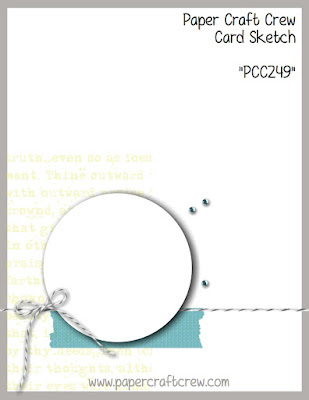 The main panel is from the Pool Mix Layering Papers pack. I stamped the Pearl Strings Bold Prints in Orchid Bold Ink on a Floral Mix Layering Paper panel. 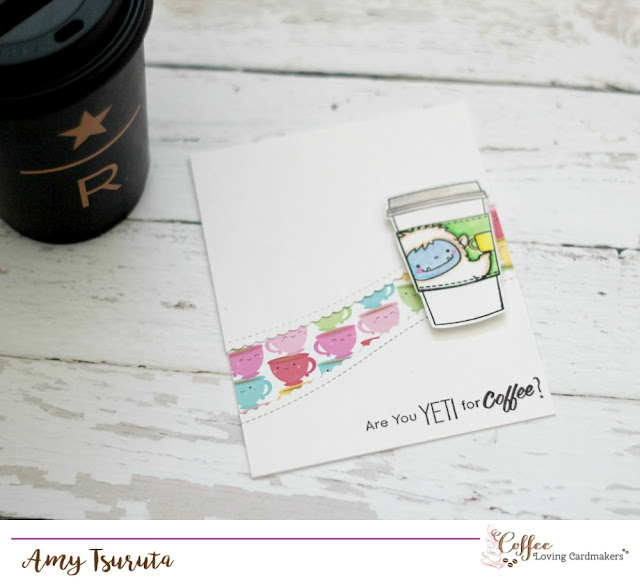 The Coffee Cup Tags Frame Cuts was used on a Pool Mix Layering Paper. I used a Starbucks sleeve too! The Tentacles have been stamped and cut out and colored with copics. My basic colors were inspired by Color Throwdown. I had some serious squirrel moments and was happily creating away when I was completely done, I realized that I forgot to add some of the colors. I had been working on another card for the same challenge so I mixed everything up...that's what I get trying to juggle multiple projects. I don't generally do that to myself. 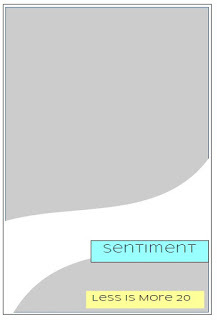 The sentiment is from the Color Layering Octopus set...cracking myself up. 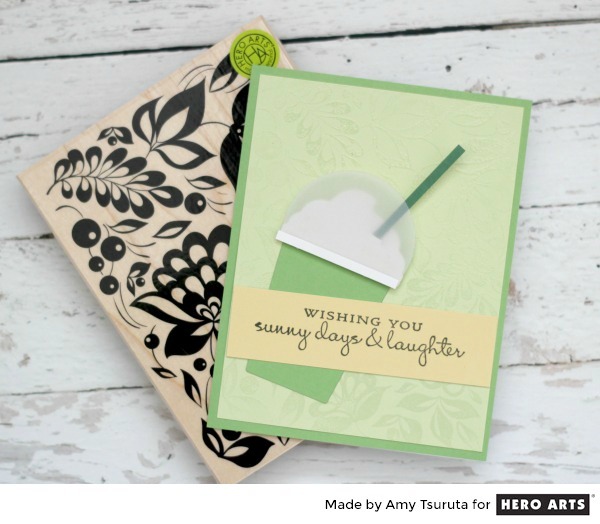 Hero Arts is a returning Super Sponsor for the Summer Coffee Lovers Blog Hop! 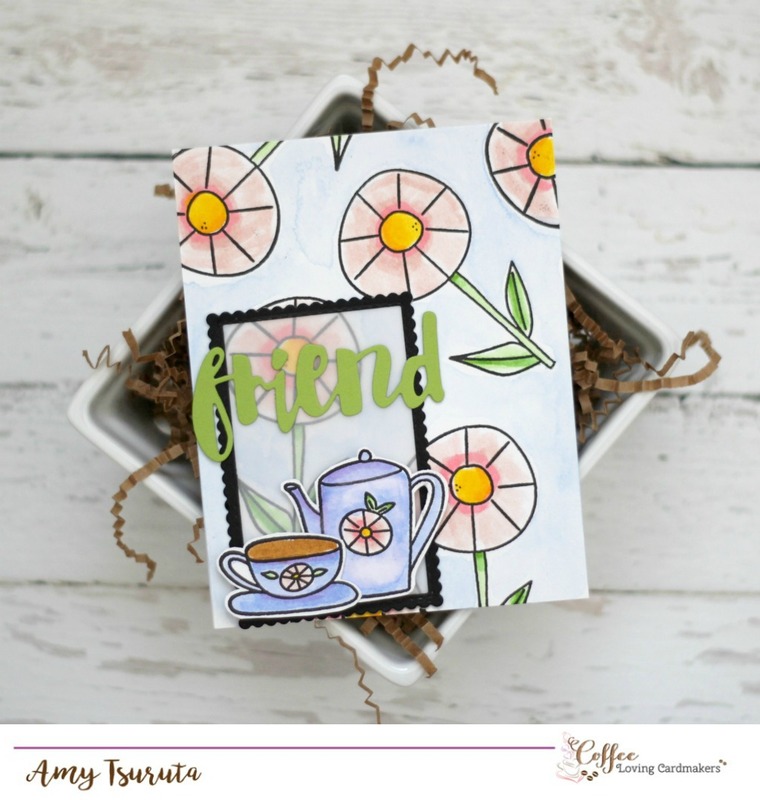 Link up a newly created Summer project that features coffee, tea and/or cocoa for a chance to win!